Delta stands unparalleled as a seasoned cultural ambassador for purist hip hop in Australia. Since releasing The Second Story three years ago, the hip hop world has been anxiously awaiting his next release. Beloved for his dependable quality of production, lyricism and execution, Delta is a champion of his craft. The first single from upcoming album Pyramid Schemes (due late 2012) is Alien, a hypnotic sample-heavy track which explores human identity outside of the rat race, among the infinite cosmos that lies beyond. 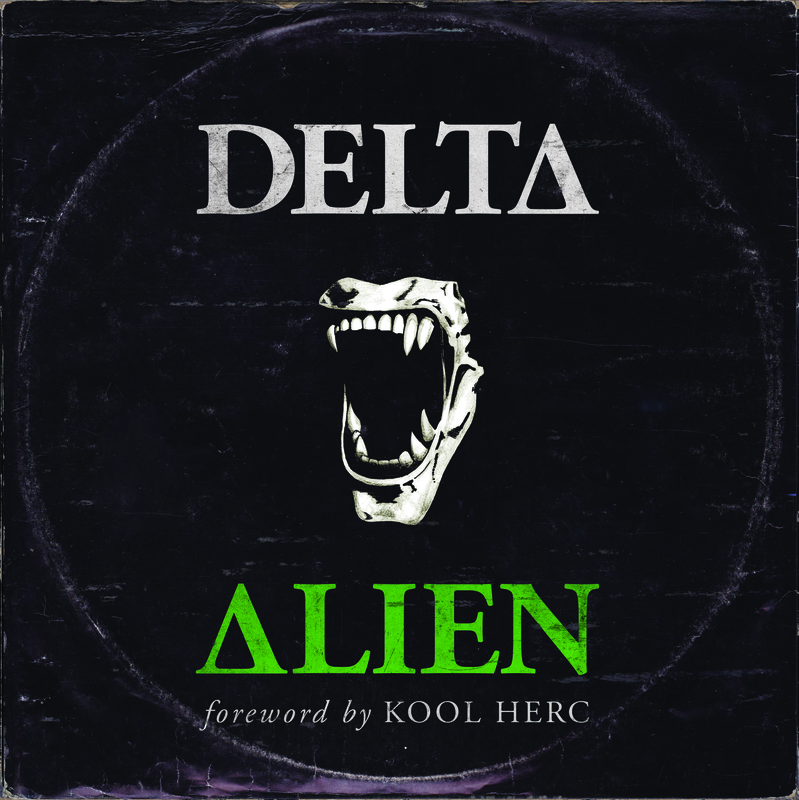 Alien is introduced by a foreword from the father and original architect of hip hop, DJ Kool Herc, setting the tone for the astronomical musical journey ahead. With strong 80’s electronic influences, Delta’s own production creates a soundscape of equally nostalgic scifi imagery, the perfect backdrop for the subjects at hand. Alien is available through Nuffsaid & Obese Records today.